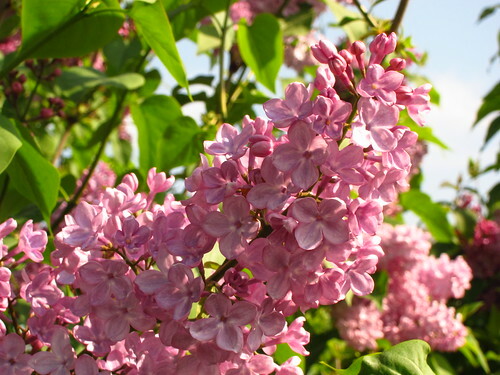 It's lilac-time! 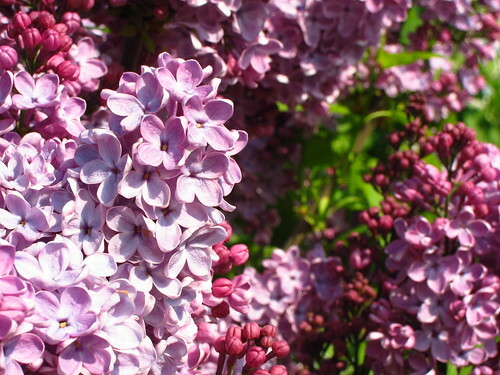 The lilacs are blooming all over London; spring has gotten much sweeter. 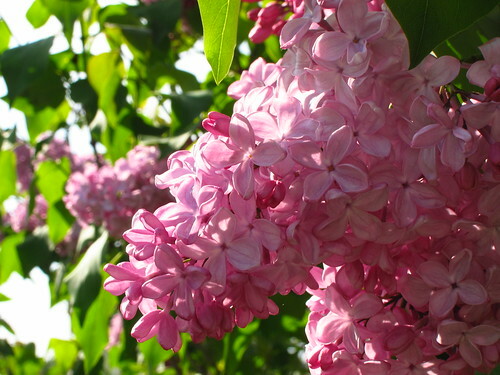 So wrote Alfred Noyes in his poem "The Barrel-Organ", praising the spring-blooming trees in the Royal Botanic Gardens. And it really is summer's wonderland–Kew must be one of the loveliest places there are in London at the moment. 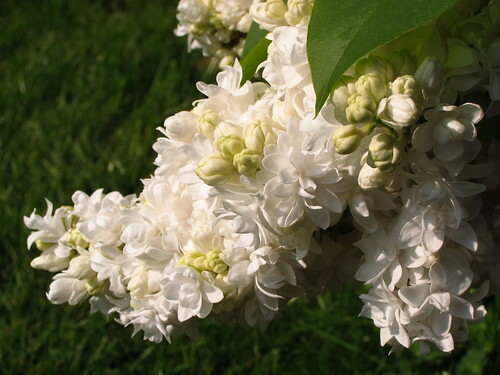 When visiting the Lilac Garden, you may think that little has changed since Edwardian times, when this poem was written. 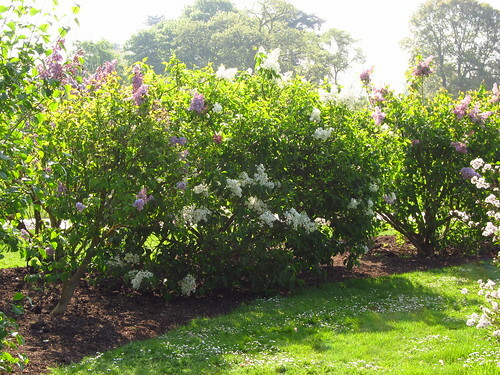 However, while there have been lilacs at Kew for a long time, the Lilac Garden that we enjoy today actually is a fairly recent creation–you can read more about it on Kew Gardens' website. There are more pictures of the lilacs at Kew Gardens (as well as some other photos) in my Flickr set Kew Gardens 19/04/2011. 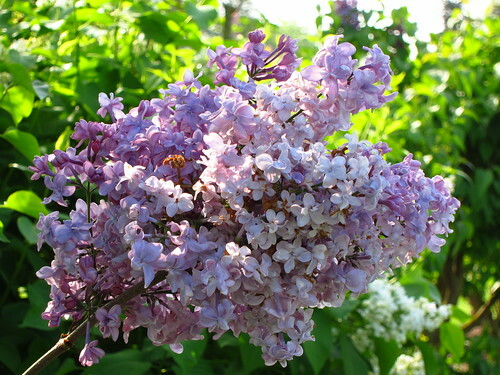 Lovely lilac photos Laura - you have managed to capture the colours brilliantly.